It’s twenty years since the genocide against the Tutsis — when 800,000 were murdered by their friends, neighbours, and acquaintances — and this is a week of mourning. “Kwibuka20” signs are hung prominently everywhere in capital city Kigali; their slogan: “Remember — unite — renew”. 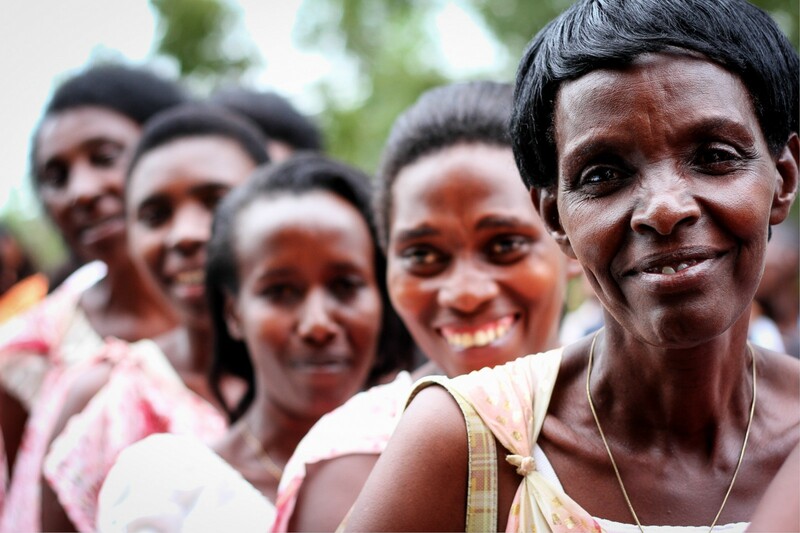 Rwandan women line up to greet the ‘Flame of Remembrance’ that has been touring the country since January. Enormous strides have been made. 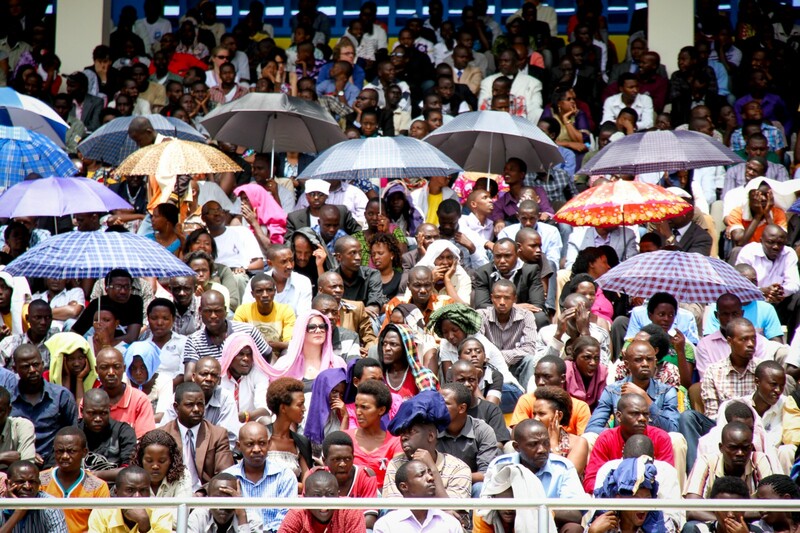 Rwanda has one of the fastest growing economies in the world. It also performs incredibly well on gender equality, and has the highest percentage of women in government globally — 64% after the last election. Violence is very unusual, as is crime. On Monday there was a commemoration event in Amahoro Stadium. 30,000 people attended; most queueing for hours to get a seat. About 10 minutes into the speeches a single scream pierced the air. The atmosphere became tense. As the scream turned to a wail, it was joined by many others. Dozens of attendees became so distraught they had to be carried out — at least five from the stand where I was sitting. It was the pure sound of pain and it hurt physically; it punctured your insides. Sally Hayden is in Rwanda working on a project for the Simon Cumbers Media Fund. Journalist, photographer, law graduate, MSc International Politics. Currently in Rwanda.